This bestselling text has been used extensively in training people in counselling skills. 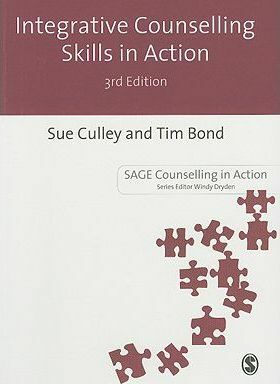 Now in its third edition, this highly practical guide illustrates the minutiae of the process within the context of the counselling encounter, enabling both the beginning counsellor and those using counselling skills to put theory into practice. -new case studies to illustrate the theory in action. This inclusive and readable book will be an invaluable resource for counsellors in training and those who use counselling skills in either their paid or voluntary work.